Please create a Beyond The WhiteBoard account. Once you have the free trial, you can request to be part of the Amity Group and you will NOT be charged. 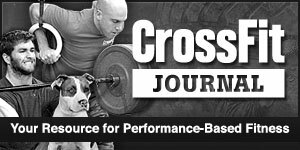 Start logging all of your training.